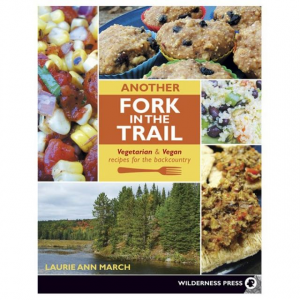 This is a very practical and useful book focused on long distance hiker meal planning, but is also just as useful to anyone who goes out on multi-day trips. I have never been a real foodie, so when I go out on multi-day trips I generally don't spend much time planning for what food I'll bring which means I end up with tortillas, energy bars, nuts and candy bars, etc. 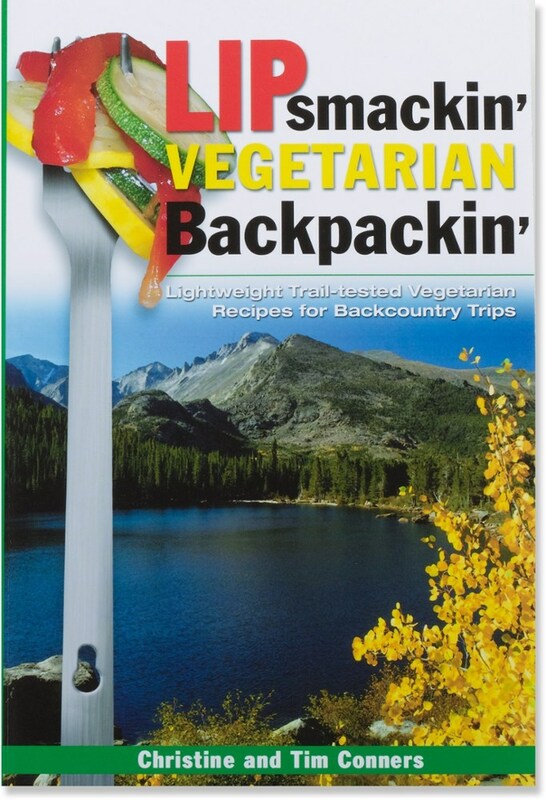 I also stopped bringing a stove a long time ago to save weight, so I don't have any hot food or drinks during a trip. 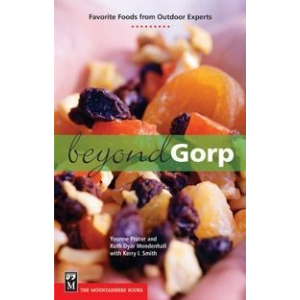 For the longest time this approach worked and I was generally happy from a food perspective, but this last summer I just wasn't getting into gnawing on the variety of energy bars I had in my pack, so I decided to invest some time in coming up with some better food options. 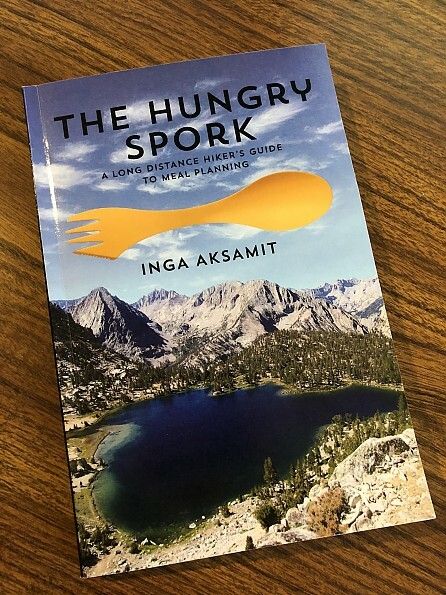 I follow the John Muir Trail (JMT) groups at Yahoo and on Facebook and noticed that several people mentioned a book called The Hungry Spork written by Inga Aksamit. Inga has a very good reputation with respect to her experience and knowledge of the JMT, so I went out and picked up a copy. 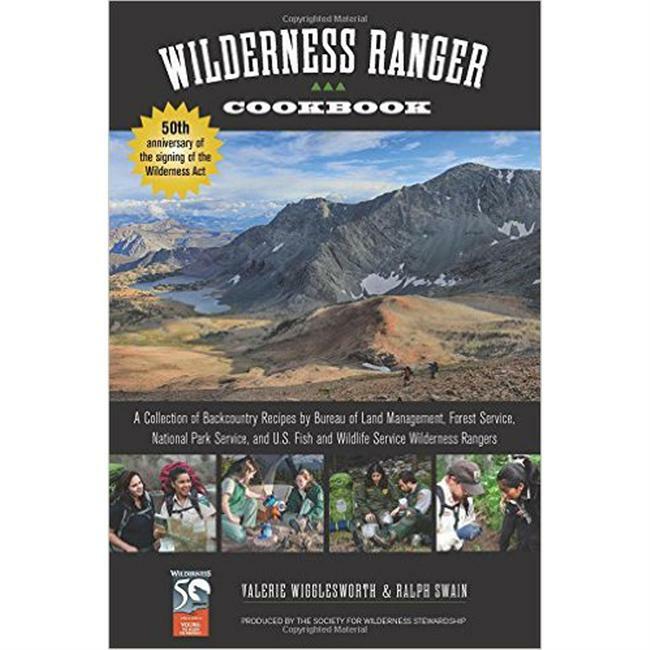 The book is 201 pages, and is really packed with a lot of useful information in addition to a large number of specific recommendations for food/recipes to bring on a backcountry trip. 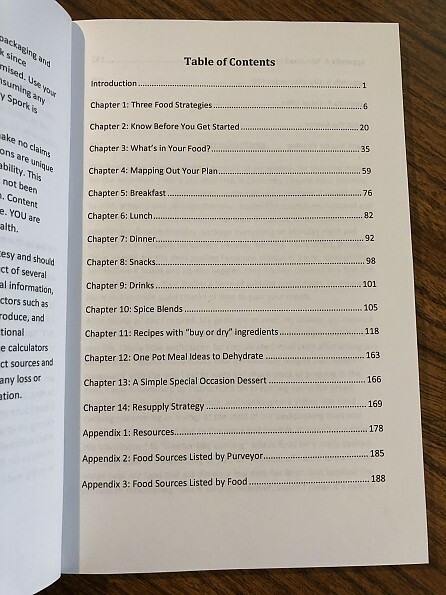 While the table of contents may not look all that intriguing (this isn't a spy novel...), each chapter provides a lot of good information in a very clear and concise fashion that is easy to read and understand. 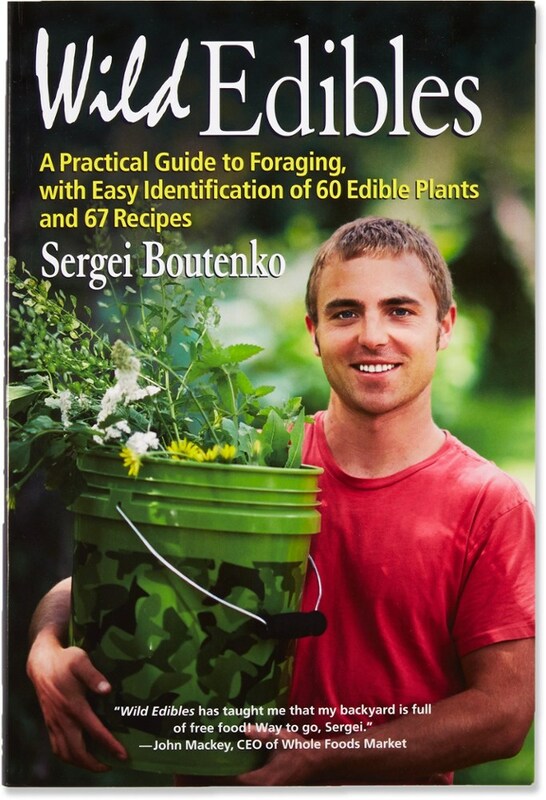 I really found chapter 3 titled "What's in Your Food" very interesting. Inga provided a very good discussion on carbohydrates, the glycemic index, in addition to several other topics and had a really good discussion on when you should be consuming your carbohydrates and proteins during the day so they provide you the greatest benefit. 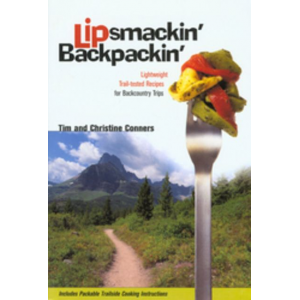 I really have found this book useful as I start to plan the food for my trips this summer and would recommend it to anyone looking for very good information on planning food for a hike of only a few nights all the way up to doing the PCT. Thanks for the review, Mike. Good luck planning your summer trips. Thanks, Mike. I really appreciate your review. 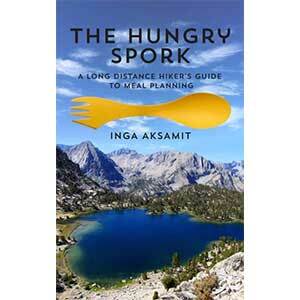 The Pacific Adventures Press The Hungry Spork is not available from the stores we monitor.